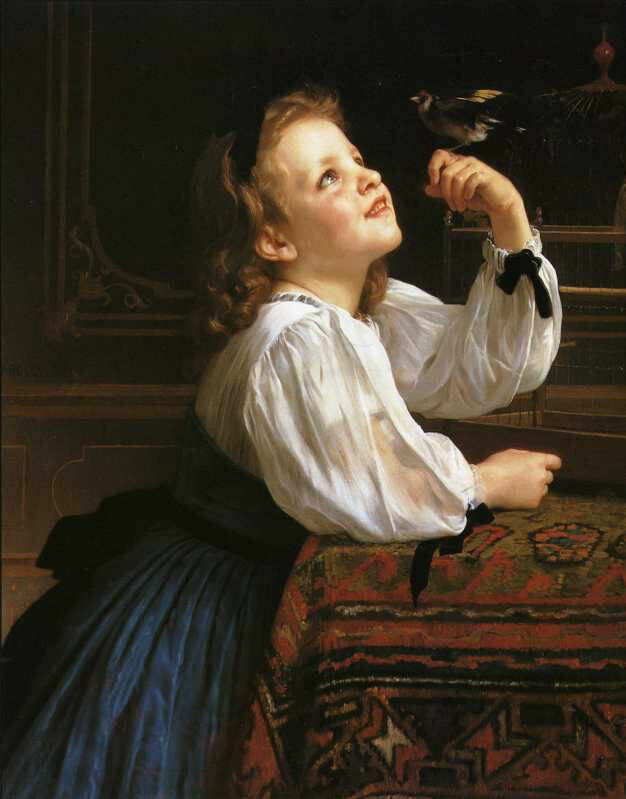 World Famous Paintings 미술 - 세계명화감상 - The Pet Bird. 1867. Oil on canvas. 82 x 66 cm.